Ya, it is a little late and was already released on iTunes, but we thought you want to see it here. 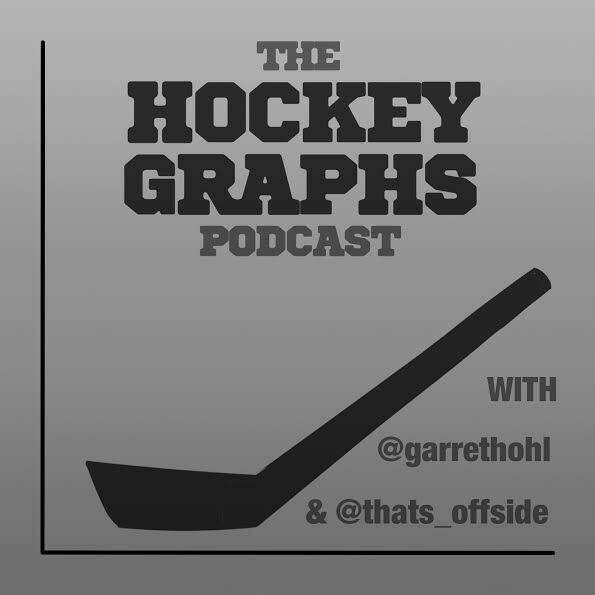 Garret and Rhys return this week to break down the 2015 entry draft by profiling a whole ton of draft eligible player, and look at where they may have gone wrong in their personal draft rankings. Join us after the jump (or on iTunes!) for a detailed look at 2015’s top prospects. ← Individual Skill, Coaching/Systems, or Randomness: What is driving open play results in the Offensive, Defensive and Neutral zones?